Get a free Paytm movie voucher worth ₹200 on each transaction (T&C apply). Gaana Crossblade Music Festival is a Punjabi music festival striving to celebrate the origin and growth of Punjabi music. India’s biggest Punjabi music festival spans over two days, serving as the mecca of Punjabi music. Gaana Crossblade Music Festival brings you the bigger, better and the best Punjabi music from across the world. The big fat Punjabi music celebration in an uber cool atmosphere with vibes from nostalgia. Gaana Crossblade 2019 is heading towards the City Beautiful. 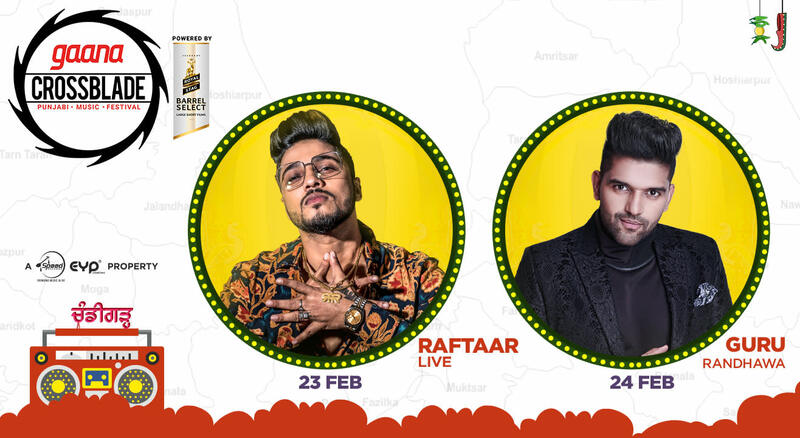 Get a taste of India’s biggest Punjabi music festival in your city!